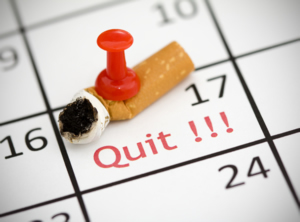 If you want to give up smoking but aren’t sure how to do it or if you’d like to help someone close to you to quit, then The Community Programme can put you in touch with the many available services offering specialist advice and support to help you give up for good. Your chances of giving up smoking are improved with the right support and information, so whether you want to find out more about the health and lifestyle benefits of giving up or about the various nicotine replacement products that can help you to manage withdrawal and recovery symptoms; need information about what smoking can do to your body and the harmful effects of second-hand smoke on children, babies and others; or need advice on the dangers of smoking during pregnancy, then The Community Programme will enable you to find all the specific help that you need. An addiction to cigarettes can lead to serious and life threatening diseases, including cancer, but it is never too late to stop, so if you want to make positive life changes, then The Community Programme will help you to locate stop smoking services in your area and local support groups.